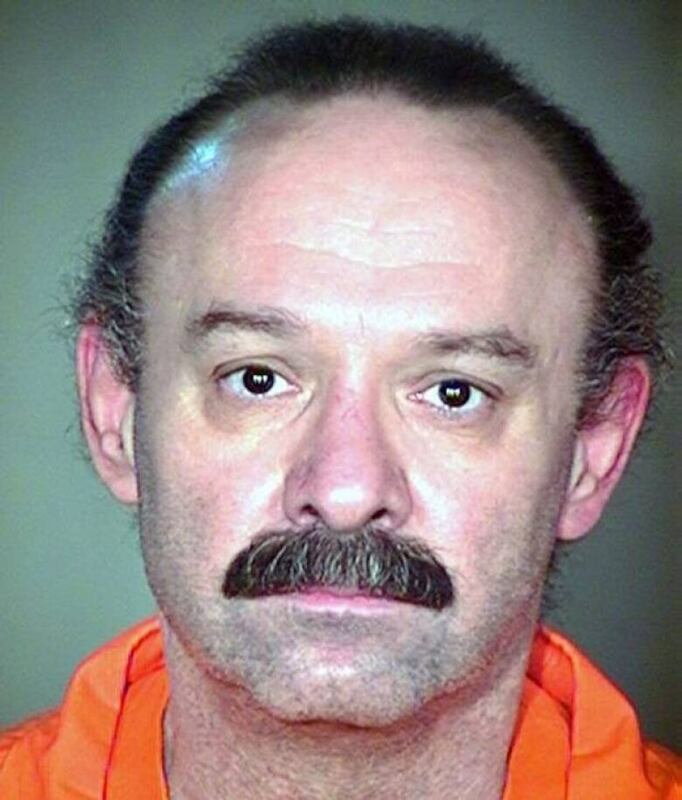 Today the U.S. Supreme Court upheld the use of a controversial lethal injection drug. But lawyer Dale Baich says he'll continue fighting to prevent more "botched" executions. 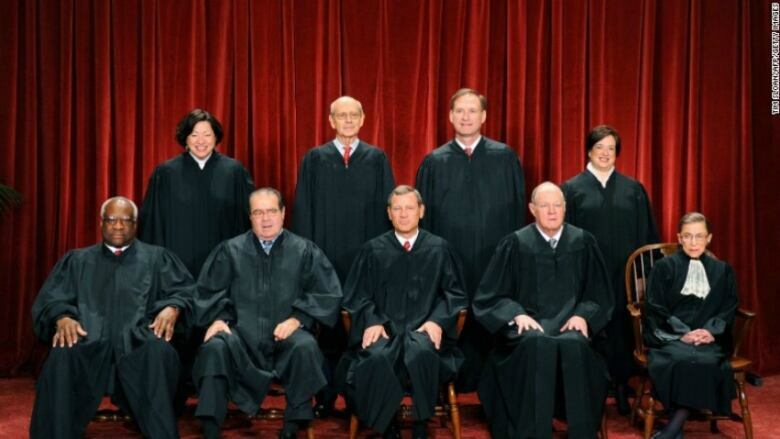 Today, the U.S. Supreme Court upheld the use of the controversial lethal injection drug called midazolam. In writing for the majority, Justice Samuel Alito said that the plaintiffs hadn't adequately made the case that midazolam, "entails a substantial risk of severe pain." Last year, midazolam made headlines across the US. It was used in Arizona, Ohio and Oklahoma -- in executions that took longer than usual and which many observers called "botched." The execution of convicted killer Joseph Wood was one such case. It lasted nearly two hours. And at the time, witnesses reported seeing Mr. Wood gasping for air and snorting. Dale Baich was Joseph Wood's lawyer. He tells As It Happens guest-host Susan Bonner that "after the drugs were administered to Mr. Wood, his eyes closed, his breathing became more shallow and colour started to leave his face. About twelve minutes into the execution I noticed his lip quiver. And then, a minute later, his mouth opened wide and he was gulping for air and began breathing. And the breathing lasted for an hour and forty minutes." Baich says today's decision "was a missed opportunity for the Court to guide the States towards making more reasoned and appropriate decisions in their lethal injection protocols. The scientific community unanimously agrees that this drug cannot do what the States intend it to do during the lethal injection process." Baich adds that "In April of 2014 the State of Oklahoma executed Clayton Lockett and not only was there a bad administration of the protocol...but Mr. Lockett was talking and grimacing and thrashing about for a prolonged period of time. And what was common in each of these executions was the drug midazolam."